HDMI 2.1 is here – what do you need to know? With the recent announcement of version 2.1 of HDMI (High-Definition Multimedia Interface), it’s hightime to considerthe implications for the AV industry. 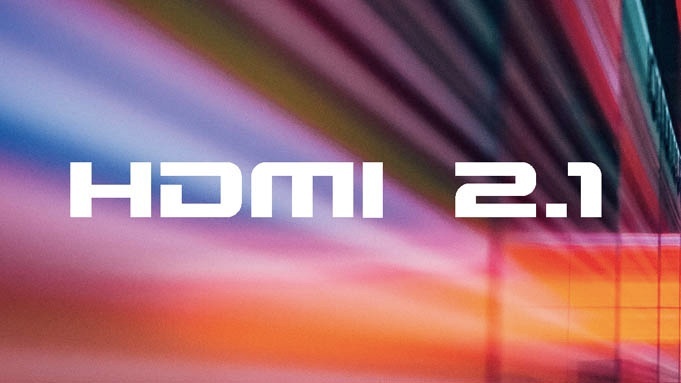 Resolutions up to 10K, high and variable frame rates, dynamic HDR and improved audio –let's takea look at what the new HDMI 2.1 standard will bring.